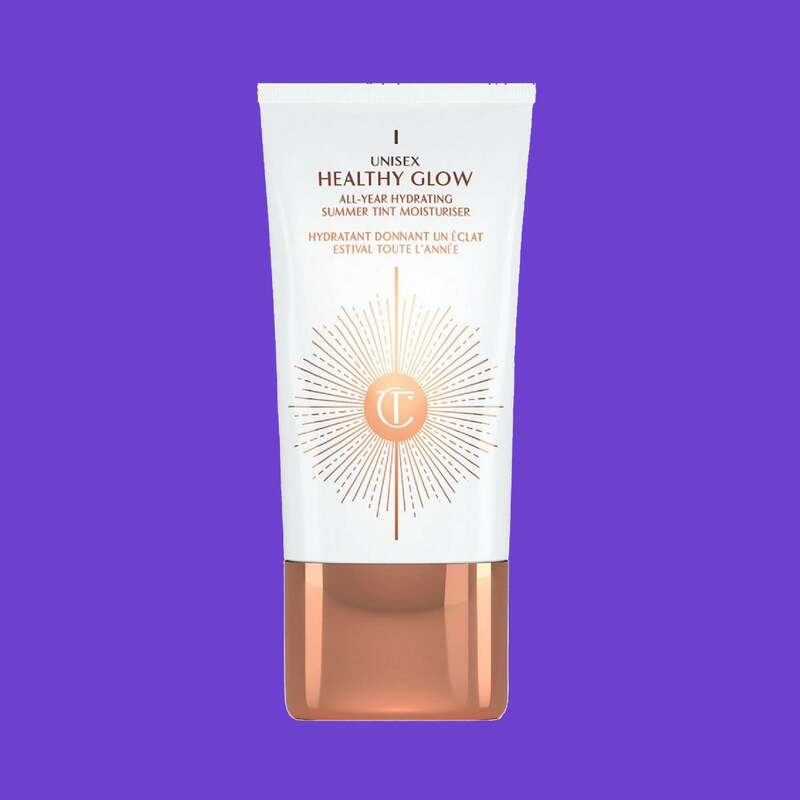 So you know what that means, it’s time to get your glow on and luckily we’ve made it super easy for you. 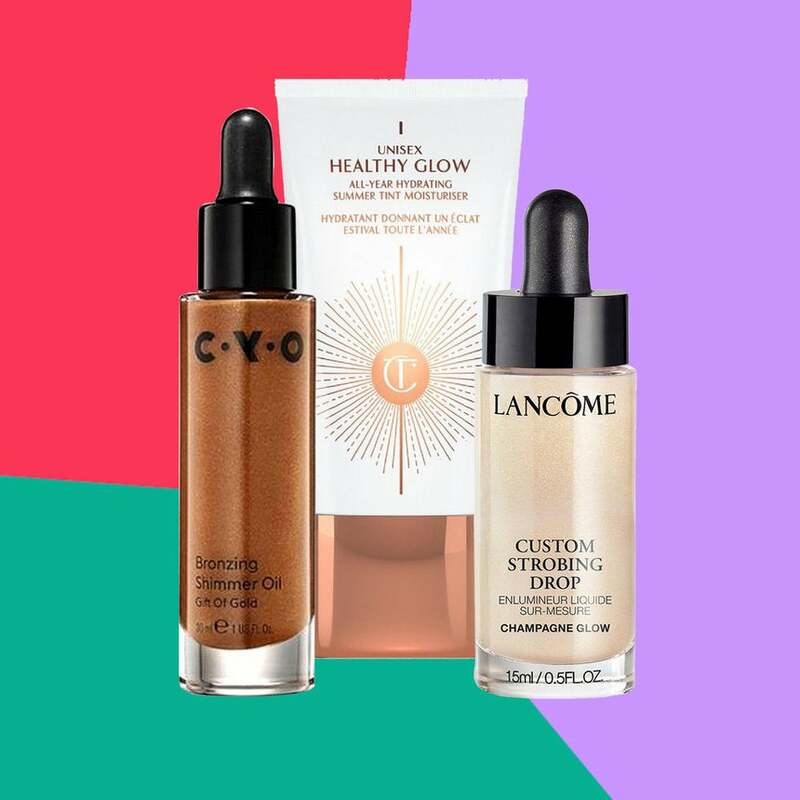 Below we’ve rounded up our must-have beauty products to get you looking dewy and sunkissed in no time. 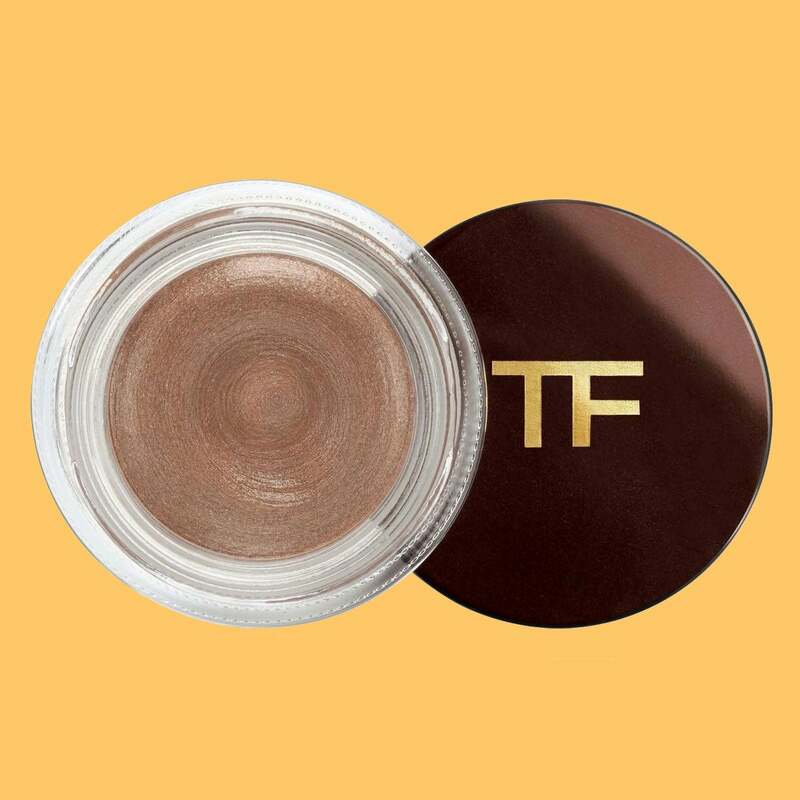 One swipe of this magical cream shadow on your lids is all you need to look like a glowing goddess. 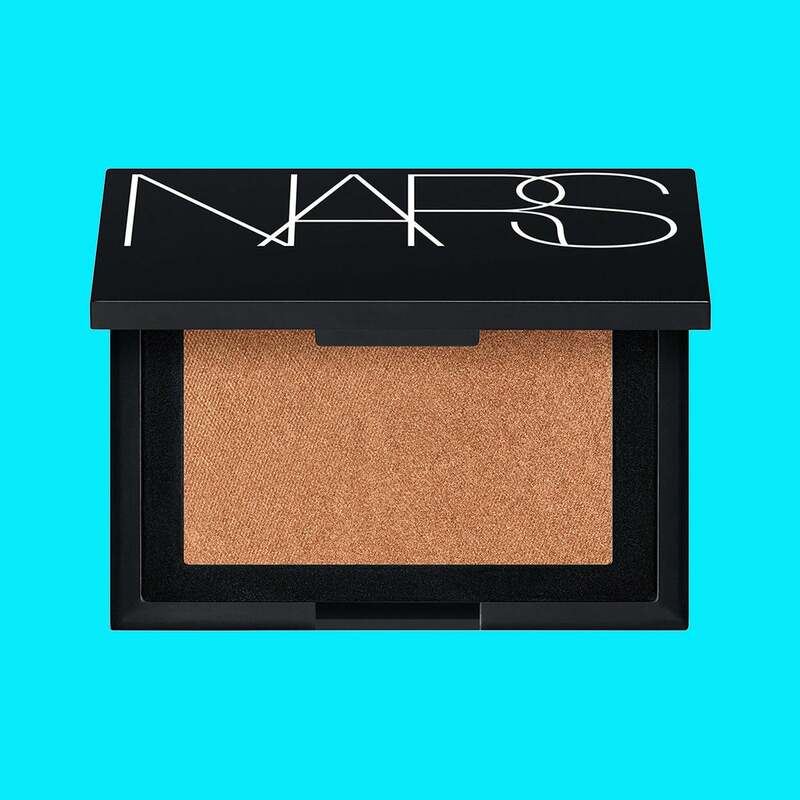 This bronzer doubles as body highligher, and we just can't get enough. 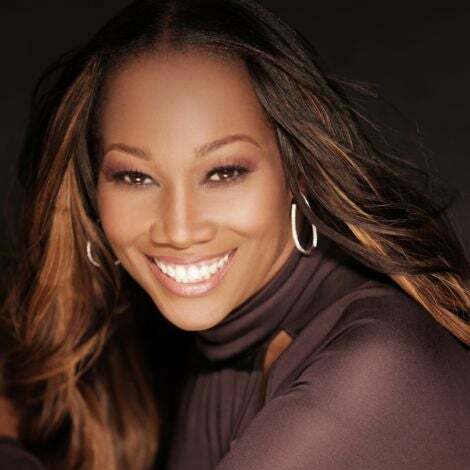 This rose gold powder looks good on a wide range of skin tones and is the perfect highlight on your cheeks and neckline. 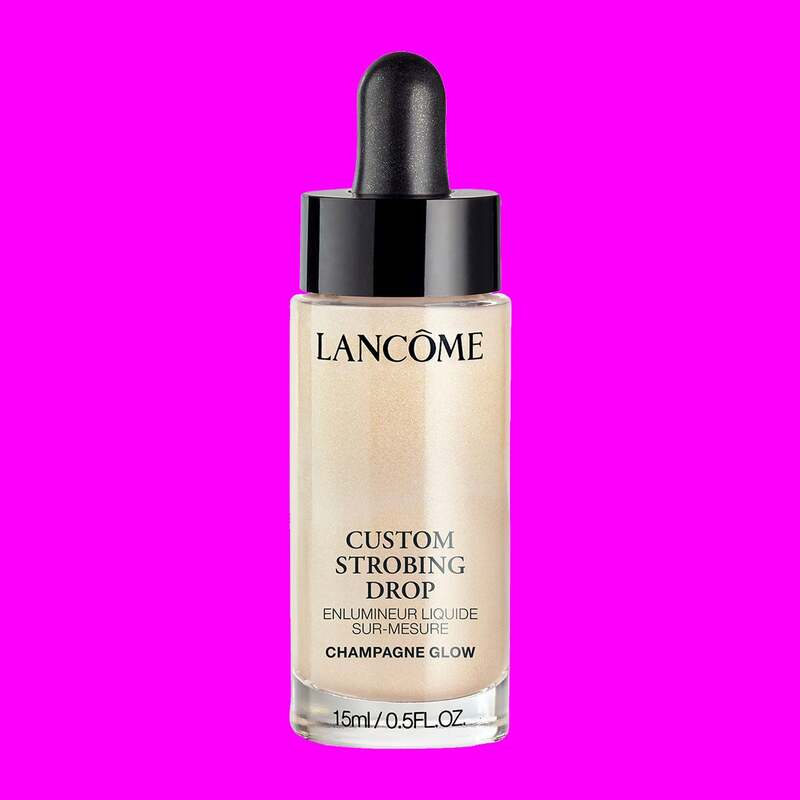 Add a few drops of this liquid highlighter to your foundation to really take things up a notch. 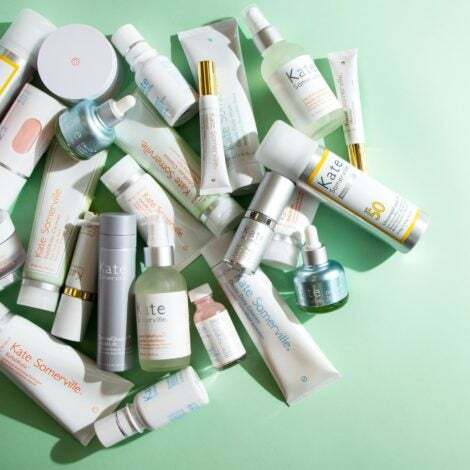 There's a reason this product is a cult favorite! 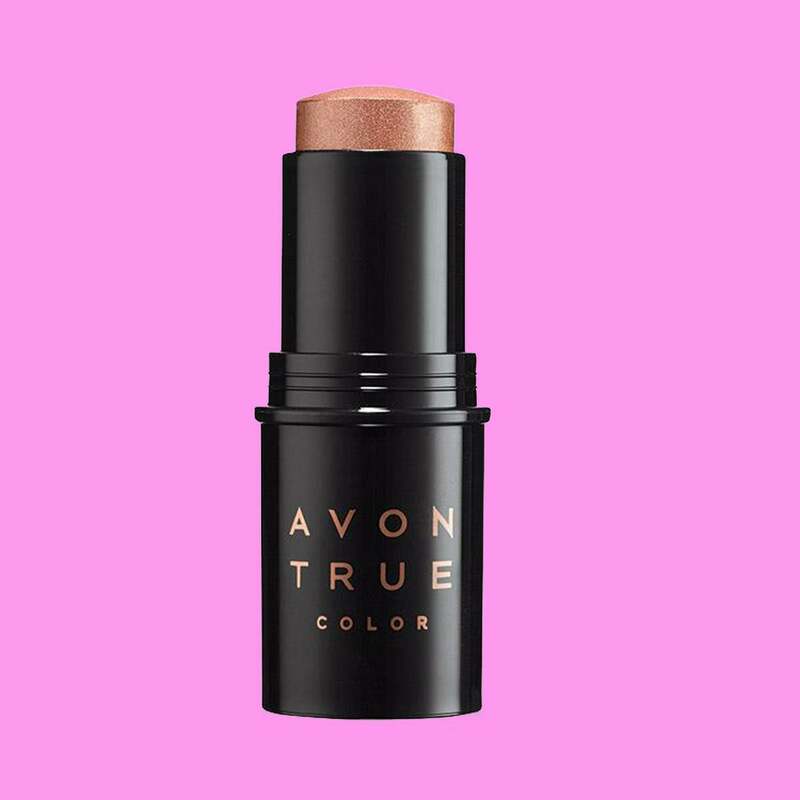 Not only does it look good on nearly everyone but it gives the perfect bronzy glow. 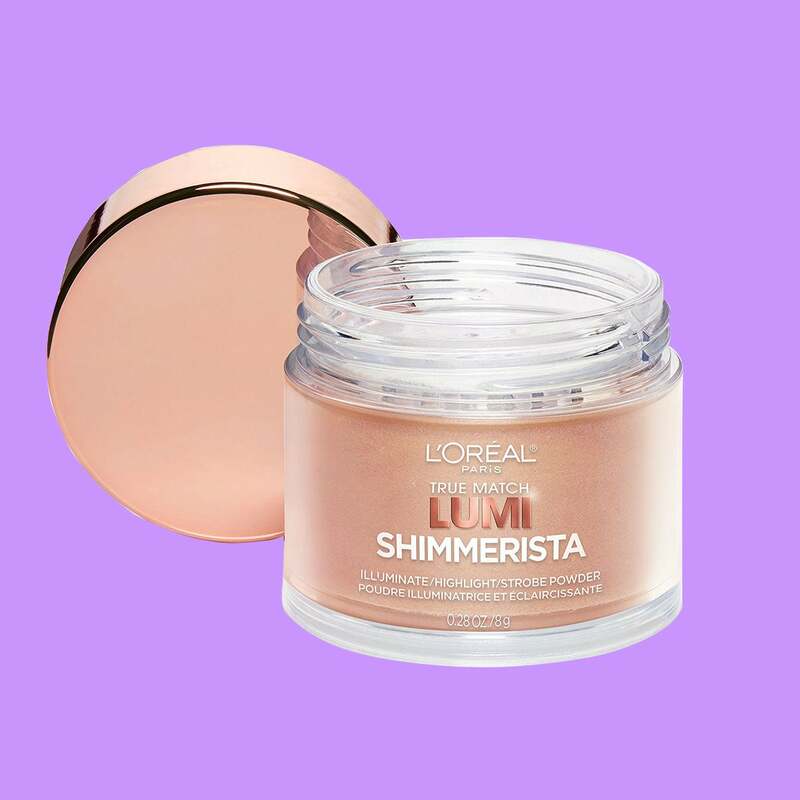 Dap this cream highlgither on the highpoints of the face to perfectly catch the light. 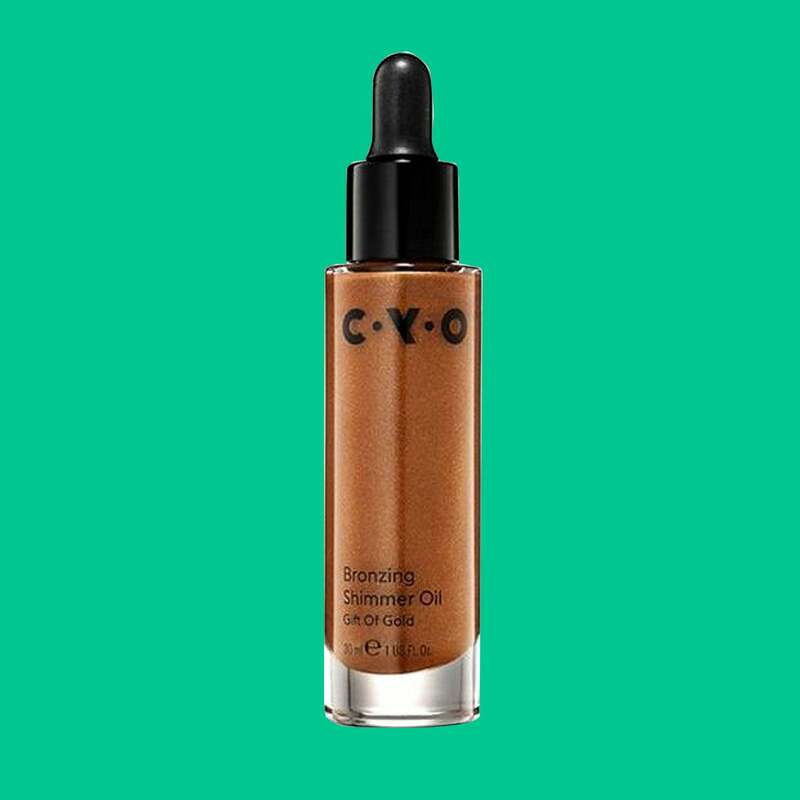 Tinted moisturizers are great for those days when you don't want to do a full on beat, and this one has just the right amount of coverage for a soft glow. Who says lips can't glow too? 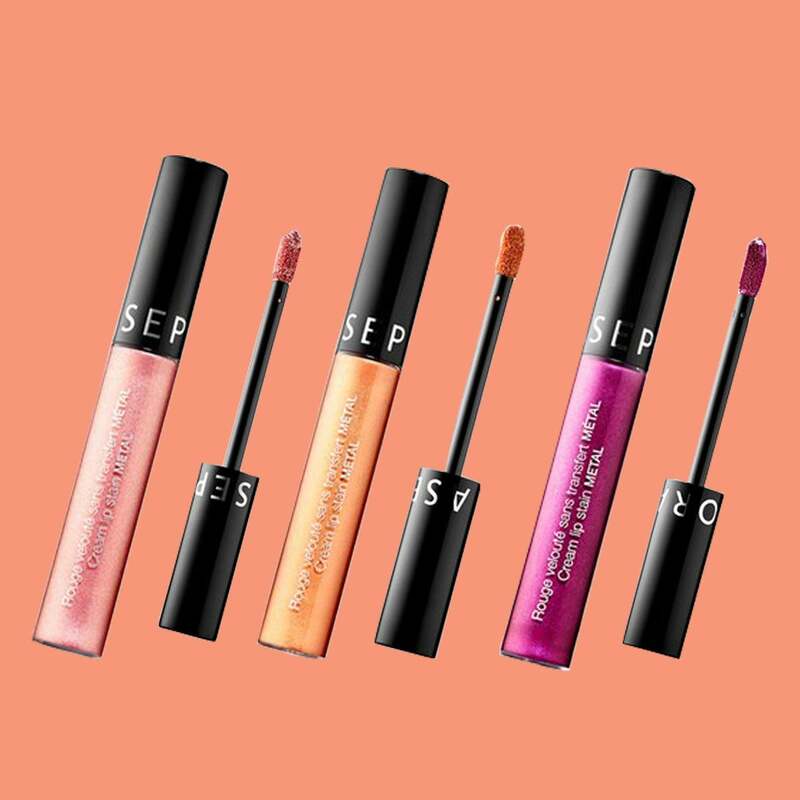 These liquid lipsticks will give you just the right amount of shimmer.